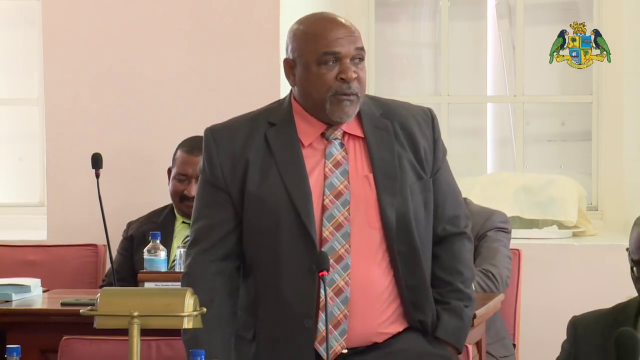 Deputy Prime Minister and Minister for Agriculture, Food and Fisheries, Honorable Reginald Austrie said the Government of Dominica, under the World Bank project, is going to be making available facilities for the production of chicken. He said the country imports $6 million worth of chicken and pork every year from overseas and branded it as “third class” chicken. Mr. Austrie told farmers and vendors at Market Day with a Difference in Portsmouth that there is a great potential for meat production in Dominica.